We recently received a great question on our Facebook page, asking about the differences between condos and townhouses. 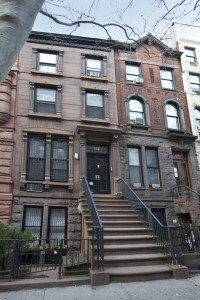 Here is the last part of our three-part overview comparing and contrasting these two types of New York City property. Part 3: What is the difference between a condo and a townhouse? Expenses and ownership responsibilities vary. While condo-owners pay monthly maintenance charges, townhouse owners pay their own expenses directly – real estate taxes, heat, electricity, insurance, etc. However, because they pay no monthly maintenance, townhouse owners do not receive condo-style services unless they hire a building manager or other staff. On the other hand, townhouse owners enjoy independence from condo boards – there are no restrictions on decorations, subletting, etc. (If your townhouse is Landmarked, there may be restrictions on exterior decorations and renovations enforced by the City.) 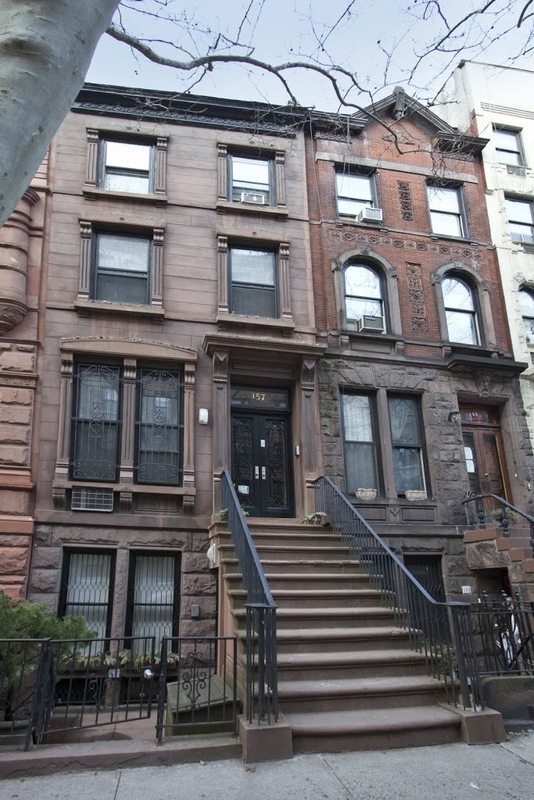 Also, since townhouse owners are their own landlords, a townhouse owner can often live in one unit and enjoy rental income from the other units, significantly offsetting the expense of owning property in New York City. If you are interested in learning more about owning a townhouse, call our Buyer Specialist, Cathy Connolly, at 212-769-2900.